Beltrac Public Guidance(Crowd Control) Stanchion System is the most advanced system available today. 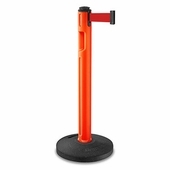 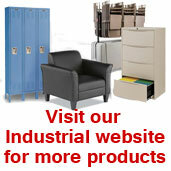 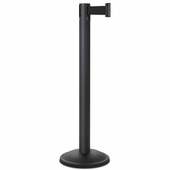 The stanchion posts are versatile, easy to use and built to last. Beltrac features a barrier belt that retracts completely within the post. Beltrac is offered in a wide range of colors, finishes and belt options that create attractive and effective crowd control.